Turkey's Vice President Fuat Oktay wrote on Twitter Wednesday that Ankara has raised tariffs on US products under the principle of reciprocity "in response to the US administration's deliberate attacks on our economy." On Tuesday, Erdogan said his government would boycott electronic goods from the United States in response to Washington imposing tariffs on Turkish imports. He pledged Turkey would work to produce and export more goods, as well as provide employment opportunities to Turkish citizens. On Friday, Erdogan said Turkey was in a state of economic war after the Turkish lira plummeted as a result of US President Donald Trump’s announcement that he authorized the doubling of US tariffs on steel and aluminum imports from Turkey. 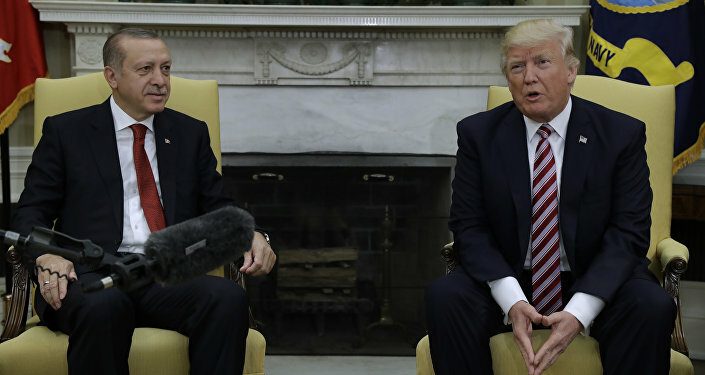 The tensions between the two countries escalated after Donald Trump announced earlier that the United States would increase import tariffs on Turkish steel and aluminum to 50 and 20 percent respectively. Following Trump's decision, the Turkish lira fell to its record low against the US dollar on Sunday night nosediving to 7.13 lire for the US dollar. 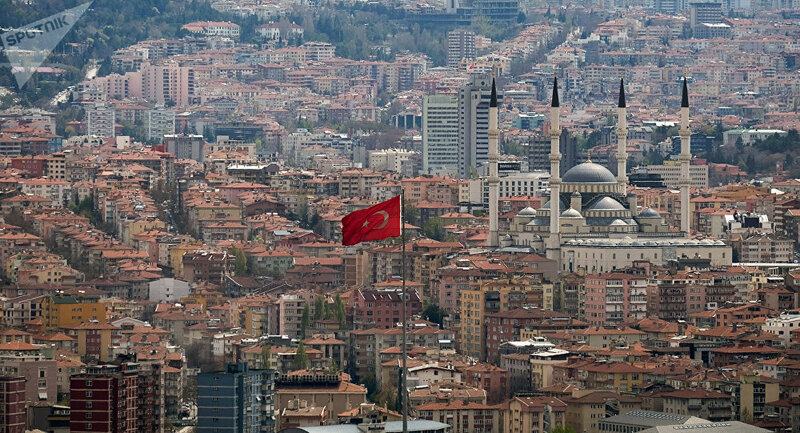 The bilateral relations initially soured in 2016 after US pastor Andrew Brunson was arrested in Turkey for allegedly being a member of the movement founded by Islamic cleric Fethullah Gulen, which Ankara accused of trying to overthrow the government in 2016 and listed as a terrorist organization.